Lyn Clark Bookkeeping Services, financial consultant, listed under "Financial Consultants" category, is located at 1177 Beechworth-Wodonga Road Wooragee VIC, 3747, Australia and can be reached by 0409287245 phone number. 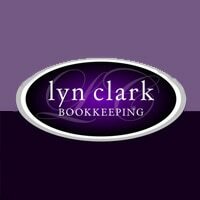 Lyn Clark Bookkeeping Services has currently 0 reviews. Browse all Financial Consultants in Wooragee VIC.